The Oceana County Sheriff’s Office says they arrested a man who slipped away from their custody at the hospital. 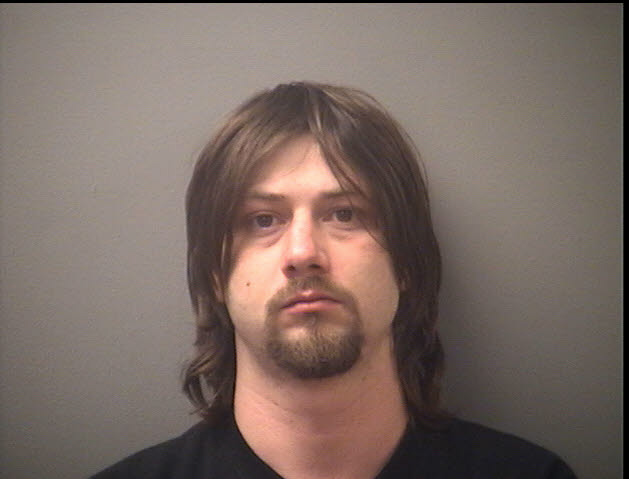 Police say Shayne Smith got away from an officer after being taken to the Mercy Health Lakeshore Hospital in Shelby Sunday night. He was handcuffed and barefoot when it happened. Police arrested Smith in Hesperia Sunday on outstanding warrants for theft. Now Smith faces charges of fleeing officers and causing, a multi-day manhunt. Police say he escaped from this hospital in Shelby while on his way to jail, he was barefoot and handcuffed. “He complained of some pain and not feeling well so the jail had him taken to the hospital in Shelby,” says Hesperia Police Chief Joseph Fitzgerald. He was cleared medically and when heading back to the police cruiser, he shoved the officer and took off. Police from all over the county responded but Smith’s trail was lost. “The storm didn’t help a bit it was raining very hard so it’s very difficult for tracks with the dogs,” says Fitzgerald. Just about two weeks ago a man in Fremont did a similar thing as police took him to get medically evaluated and he took that opportunity to take off. Police don’t know if Smith took that idea and was faking it or if he really did have a medical situation, but they know now going forward things are gonna be handled a little bit differently. Smith has family in Shelby but lives in Hesperia, a lot of land to cover if he is looking to get back home. “It’s going to be a long jog for him if he is but there’s a possibility,” says Fitzgerald. Police do not believe Smith to be dangerous but say to avoid him if encountered and call police as soon as possible.